What’s in a name? Well, there can be quite a lot actually. When launching a new business this client wanted a name which helped describe what they did, created interest, and wasn’t clichéd or obvious. A difficult task you might think. Well yes it was, but far from an impossible one. 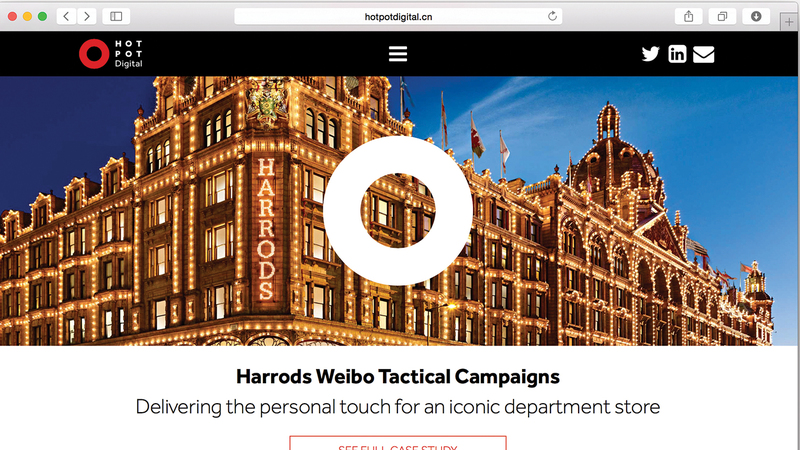 In launching this company the founder had noticed a lack of digital marketing expertise on the Chinese consumer market in the UK. During initial strategy discussions we clarified that the core proposition for the business wasn’t that they understood how to use Chinese social media tools, but their value to people was actually in their knowledge of the modern Chinese consumer and how they used social media in their culture. One of the fundamental points of digital is that it breaks down geographic boundaries, so when developing the proposition rather than a ‘them and us’ approach we wanted to explain how UK brands can be included in the conversations taking place on Chinese social media. We wanted to explain that we bring the brand and the Chinese consumer together in the same space. 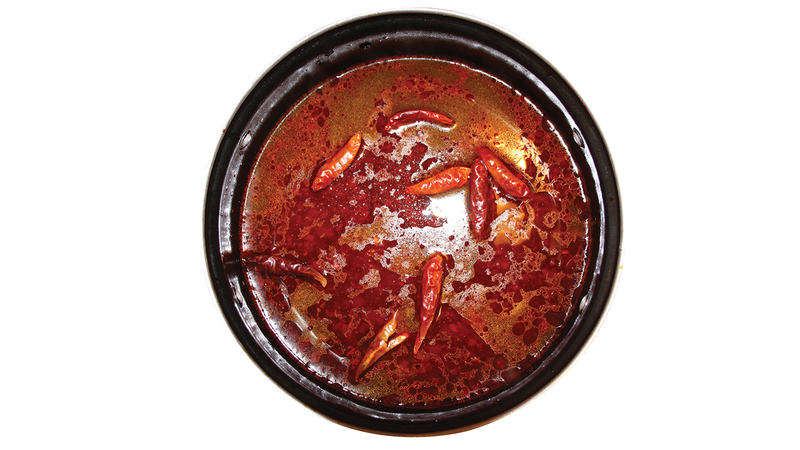 In talking to the founder we discovered that hot pot is the social dish of China. It is a lively occasion when friends come together to talk about their lives, their hopes and their desires. It seemed obvious that this bringing together of people to be sociable was actually the core proposition of the business. 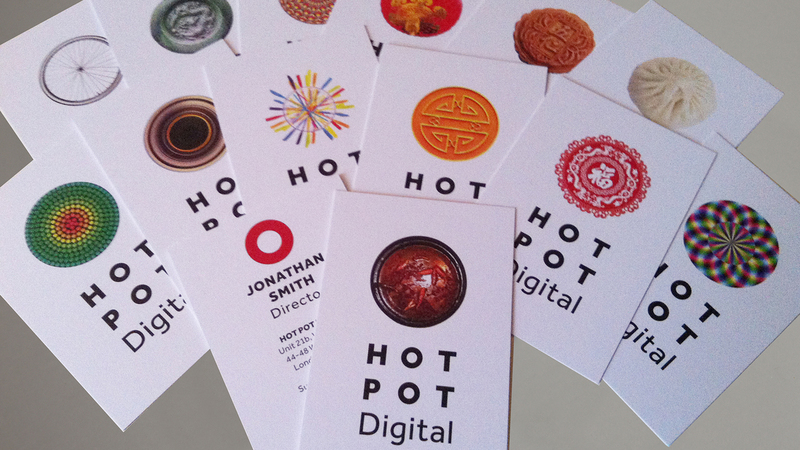 Hence, Hot Pot Digital was born to bring their clients brands to the table with the Chinese consumer. The name has not only been successful in describing an element of what the business does, but it peaks interest and curiosity from those who hear it. 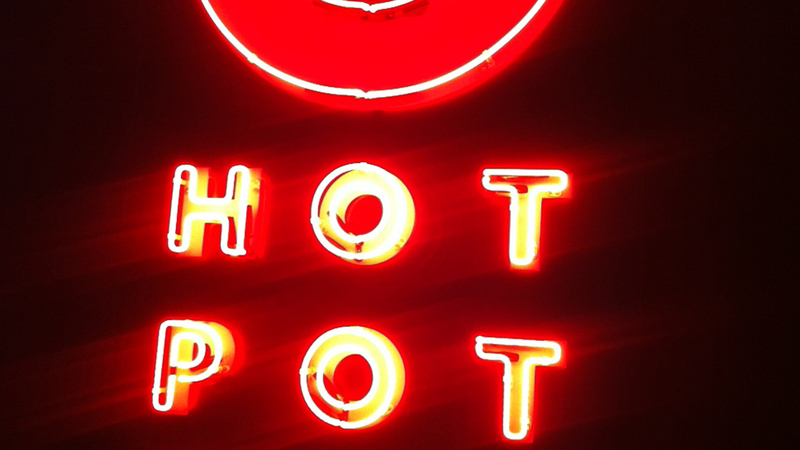 It also acts as a way of inviting potential clients out for a authentically Chinese meal – Hot Pot. If you think you might need help with naming please get in touch.